Enchanted Branding and Public Relations invites you to join teen pop star Cymia and Ronald McDonald and some very special little ones from the Ronald McDonald house on Monday, December 23, 2013 for a "Very Special Christmas" celebration. 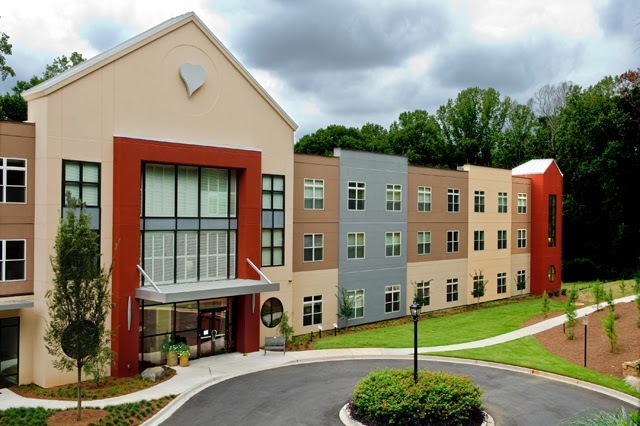 For her annual holiday charity, Cymia will gift the children at the Atlanta Ronald McDonald house with Christmas pajamas and Christmas cookies in an effort to add a little more holiday cheer to their stay at the Ronald McDonald house. 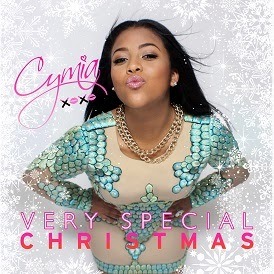 In addition to gifting the children with pajamas, Cymia will perform her newly released Christmas anthem, "Very Special Christmas," along with some additional surprises. Please feel free to bring a pair of children's pajamas for last minute additions to Cymia's holiday drive if you so desire (this is not mandatory).